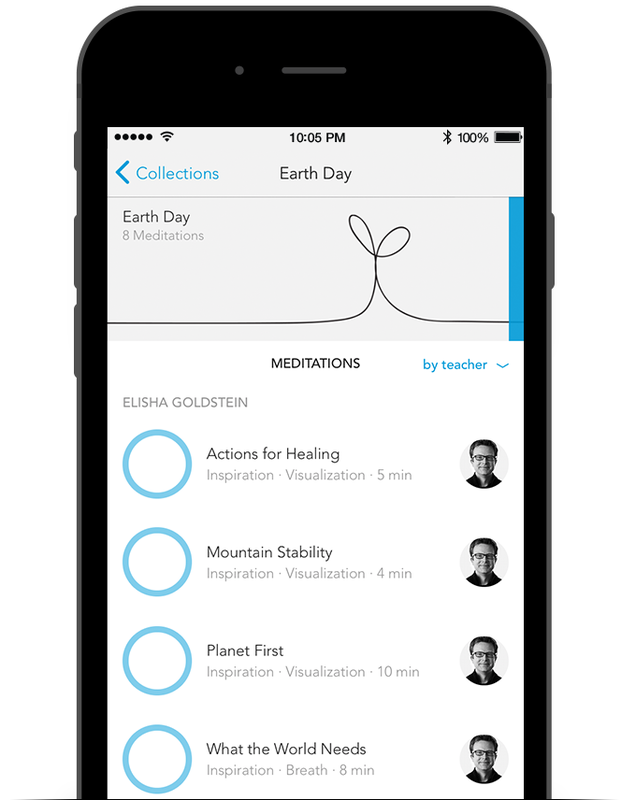 The Earth Collection of guided meditations was created in honor of Earth Day. It is intended to bring awareness to our planet and to its many gifts. These meditations help us to see the interconnectedness of all things. These guided meditations help us find serenity and calm as we bring our attention to the earths' beauty and to all the many gifts it has to offer. We have opportunities to focus on gratitude, on the collective power of humanity, on the ecosystems of the planet and on the stability that is naturally woven into all of nature. We're also able to see that our actions really do matter and that everything we do has a ripple effect. We can choose to cultivate compassion and seek peace as we're more connected to all of the things this planet has to offer. Great meditations for every situation. "I am a huge fan. 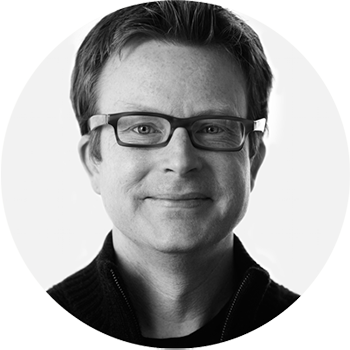 I have a few apps for meditation, but I find myself using this app almost every day."